With two years to go before the Tokyo Olympics, there are major concerns about how hot it could be during the competition. One possible solution? Change what time it is in Japan. 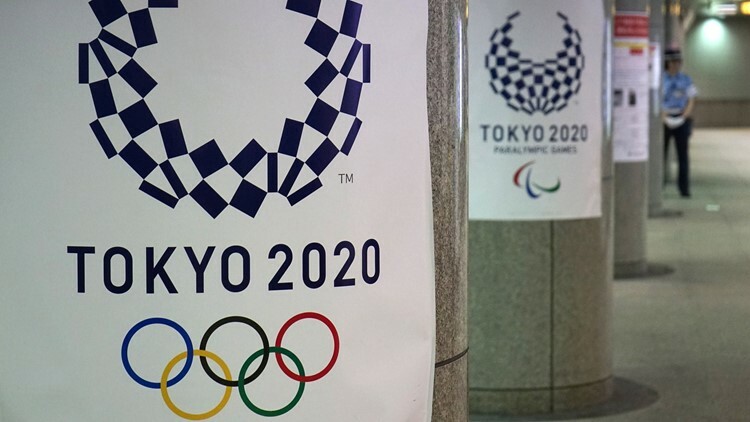 Logos for the upcoming Tokyo 2020 Olympic Games are displayed at a subway station in Tokyo on July 21, 2018.